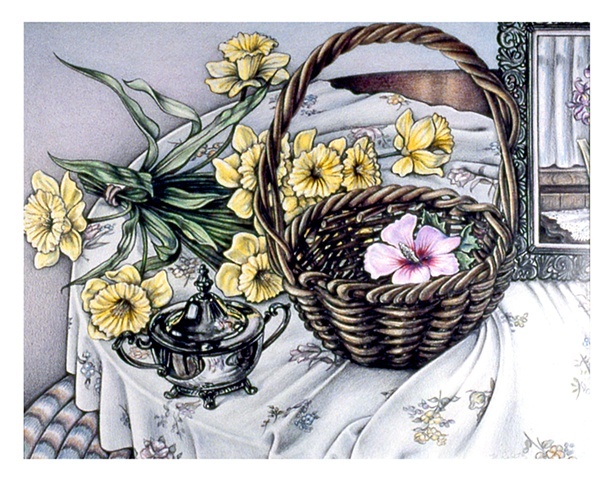 Marilyn Rabetz - "Woven Basket"
This piece is part of a dyptych done for a family to selebrate a graduation. Private commission, no prints available. To commission such a work, contact the artist.